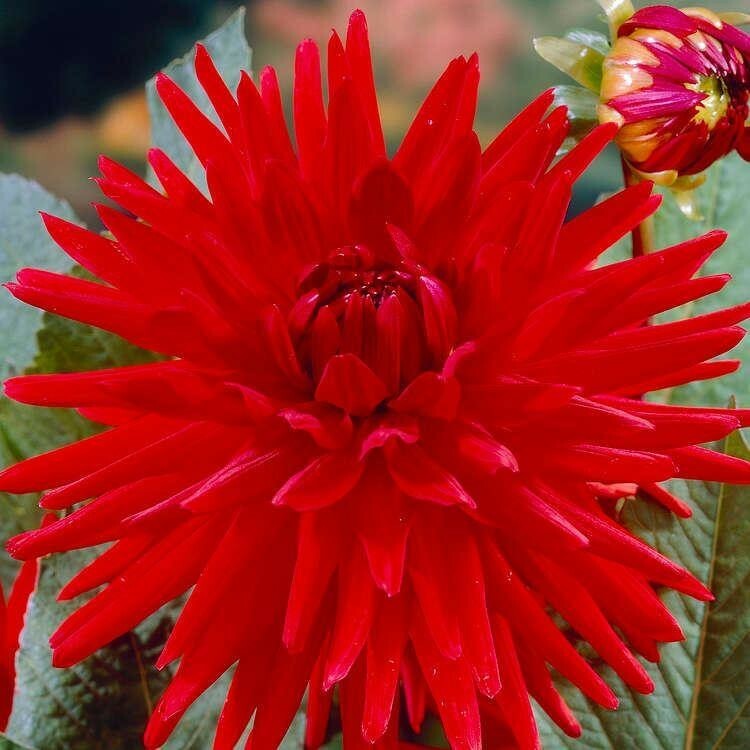 Dahlia 'Red Pygmy' is a stunning and large flowering dwarf dahlia. 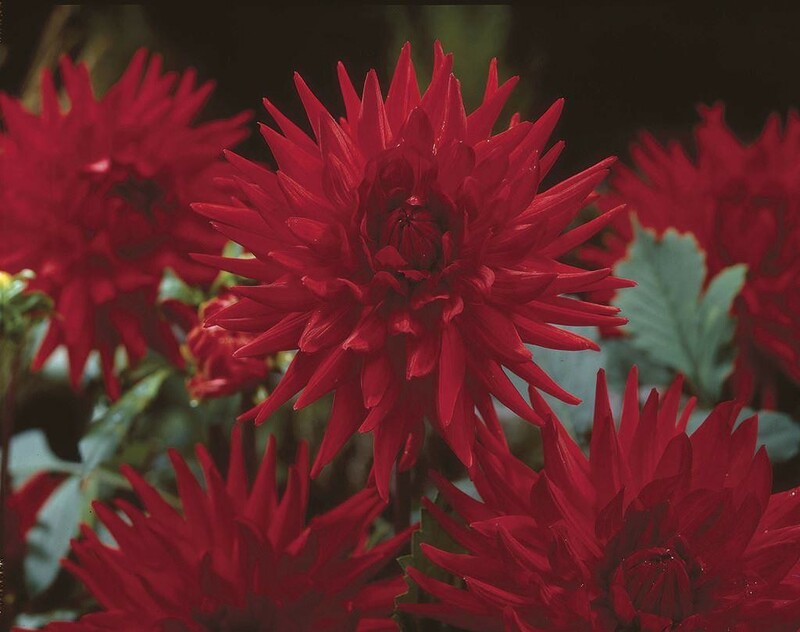 Pygmy grows to about 50cms in height and produces a profusion of 4-inch bright red blooms. Flowers have a semi-cactus form with wide petals, making their color more visible in the landscape. 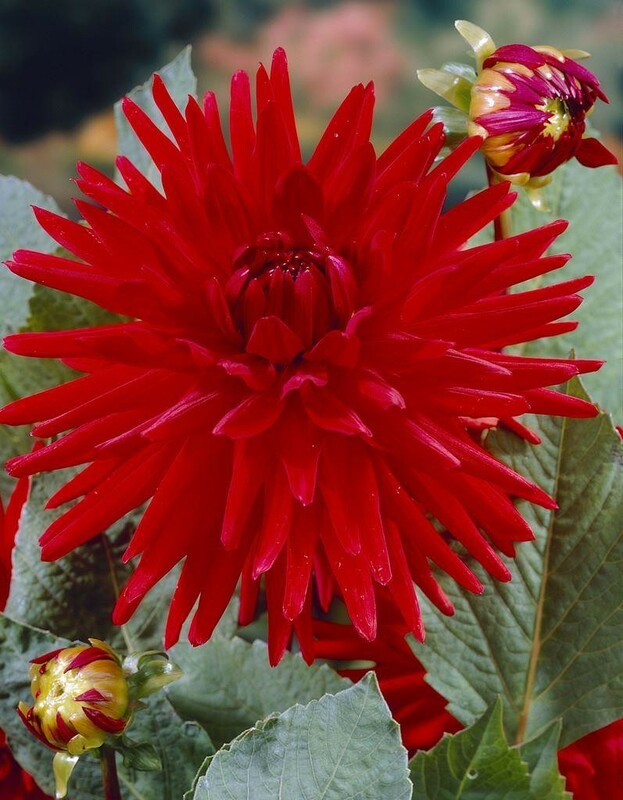 Use Pygmy at the front of dahlia beds to heighten the layered effect. They're great for low borders along walks, and they can fill a bed for an impressive mass of color. Excellent cut flowers and suitable for pots and containers too!